Well, you have to admit it that it was awful when you first baked a cake. That happens. Almost to everyone. The curiosity whether the item has been baked, make you open the oven and you get sunk-object and there is nothing to do. Baking is a science where you have to focus and be precise. Ladies often join courses to know the rightsteps and process of baking and you can also learn a lot from the best baking blogs. 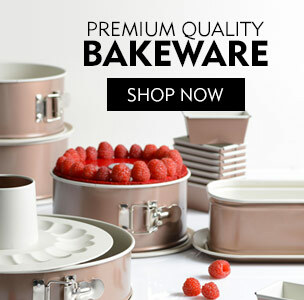 Maybe you planned at the last minute to bake a cake for your friends & familyon theirbirthday. You don’t have anything to do than waiting for your freezed ingredients to come in room temperature. Therefore, you should plan early. While talking about baking tips for beginners, this is the important tips you need to follow. If you go a bit wrong in weighing ingredients, you will end up with ruined baking experience. That will hurt after putting so much effort. That’s why you should weigh the ingredients as mentioned in the recipe and measure it correctly. Butter plays important role while baking anything. Use room temperature butter and mix it with sugar to make a creamy mixture. It makes your cake tender and creamier. While you are putting cake pans inside the oven, you should always keep space between the oven and the pan. The hot air should flow away to bake the food evenly. If you follow the professional cake baking tips, this is the most useful one. Baking in thin pans or sheet trays won’t give proper baking as heat isn’t conducted properly. Also, if you use non-stick pan, use high quality objects so that those won’t get flake off with time. Why to waste time and energy on kneading or blending ingredients by hand? After all, your aim is to prepare the food faster. Use a food processor to blend things well. If you are making cupcakes, you should not overmix your ingredients. You should be gentle while mixing the ingredients and just combine them. Otherwise, they won’t rise.If you whisk the batter too much, it will give you a sticky end-product instead of a fluffy one. You definitely don’t want that. If you want to get well-baked object, you should grease the pan well with butter. And well means, really well. If the recipe says to use flour, spread it well. If you add much, the cake will rise, but fall faster and you will end up with a dry and sinking cake. That’s not your aim right? Therefore, while adding baking powder, you should be very careful while measuring. Use measuring spoon for this purpose. This is definitely one of the most important baking tips you need to follow to bake perfectly. If any recipe says to preheat the oven at certain temperature, you should always follow it. 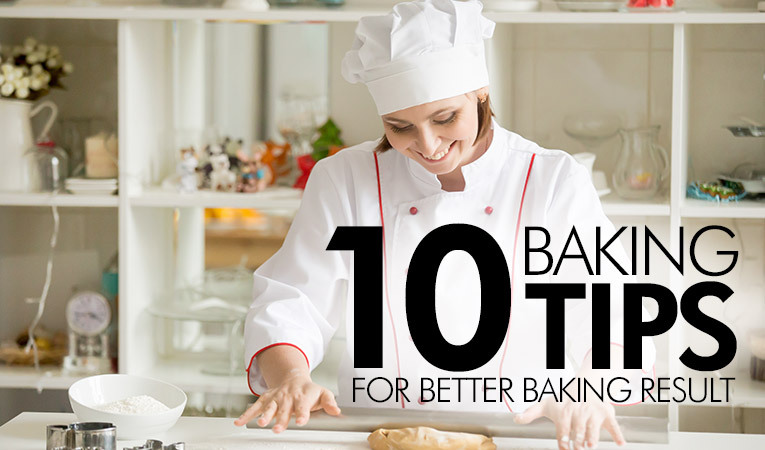 These are certain important tips you need to know while baking. Baking can be fun once you know the right tips and tricks. 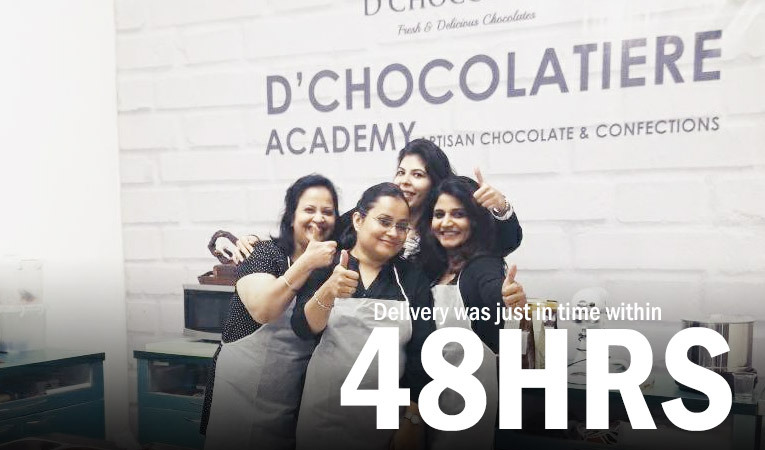 For more details about baking and buying bakery ingredients, chocolate, icing gel colors you can visit our store or you call us at 9811122212 right away. 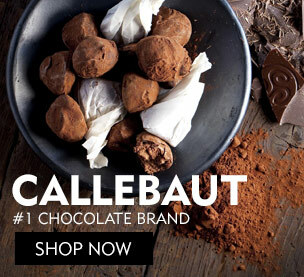 Come to Bakerykart as your destination for the finest variety of pure Callebaut chocolates. You will be spoilt for choices. 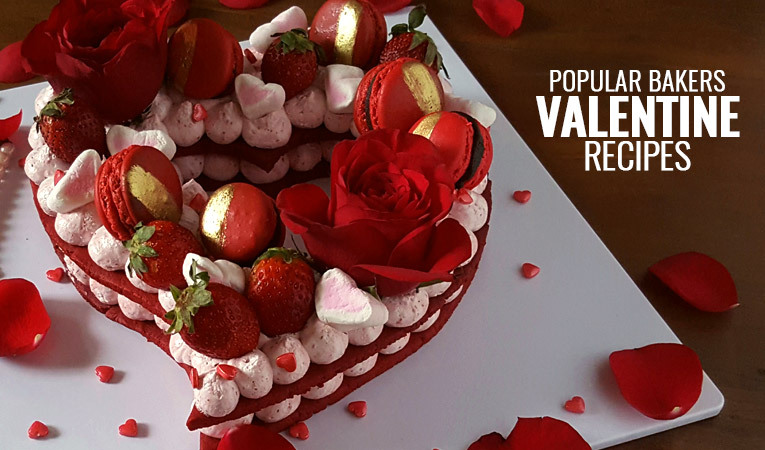 Bakerykart presents to you visually stunning and utterly irresistible valentines day dessert recipes crafted by popular bakers that will make you fall in love all over again.